ZTE Source N9511 user guide manual – ZTE Source was released on October 2013 with 4G LTE network compatibility and bring 4.5 inches TFT capacitive touchscreen display. 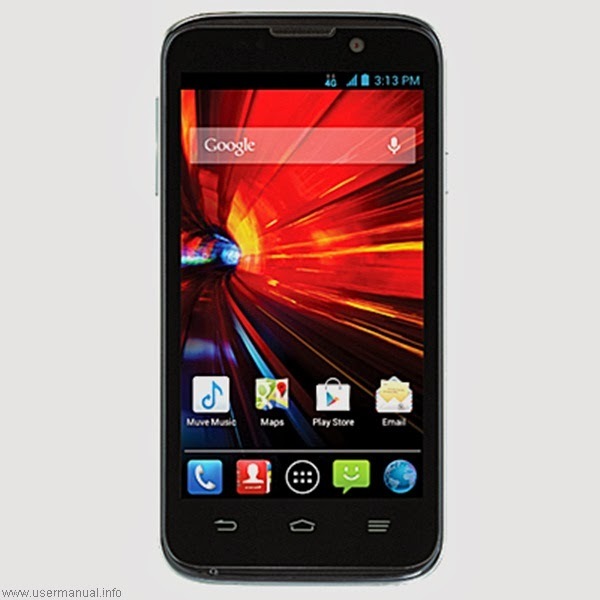 The new Cricket Wireless smartphone come with MiFavor as ZTE interface feature and powered by 1.2 GHz dual core Snapdragon processor. 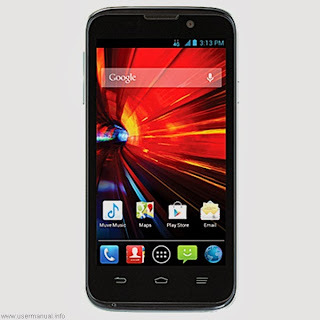 ZTE Soutce N9511 become one of the cheapest Cricket Wireless smartphone for budget class with fast web experience ability. ZTE Source N9511 equipped with specifications and key features such as: 135 x 67 x 10 mm (5.31 x 2.64 x 0.4 inches) in dimension with 142 g (5 oz) for weight, 4.5 inches TFT capacitive touchscreen display 480 x 854 pixels screen display 16 million colors with multitouch, microSD up to 32 GB, 4 GB internal storage, 1 GB of RAM, 5 megapixel rear facing camera with autofocus and LED flash, 1.2 megapixel front facing camera, run Android 4.1.2 Jelly Bean operating system, powered by 1.2 GHz dual core Qualcomm Snapdragon processor, Li_ion 2070 mAH battery with up to 250 hours of stand-by time and up to 12 hours of talk time. ZTE Source N9511 user guide manual available to download in DOC file format with 3.8 MB size and contains of pages. The manual pdf of ZTE Source also available to download in Spanish language version with 2.14 MB size.